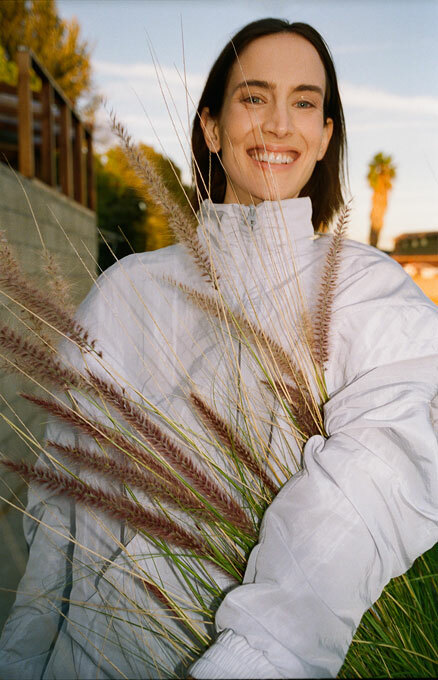 Gemma Hayward styles new Grazia UK. 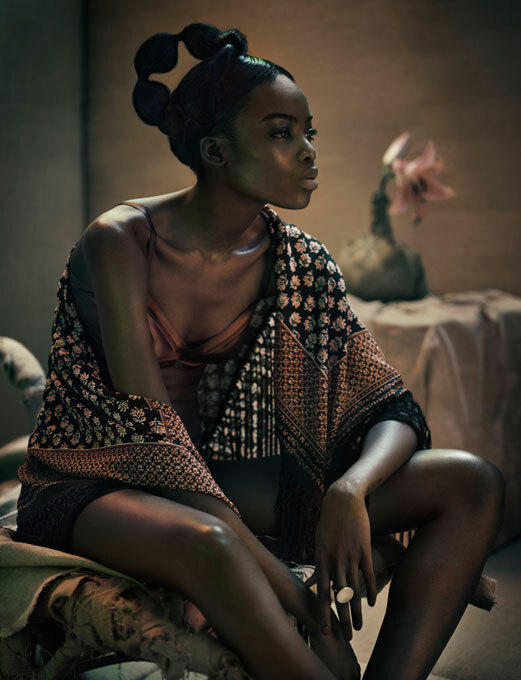 Turkina Faso shoots new L’Officiel Italia on location in Sri Lanka. 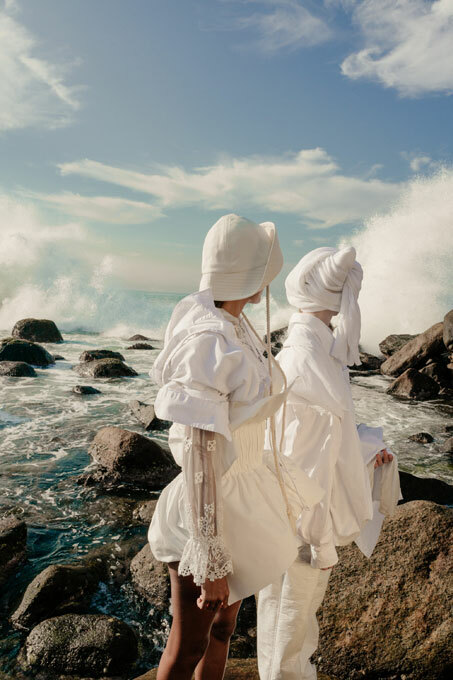 Patricia McMahon is pleased to announce we are now representing set designer Trish Stephenson. Lauretta Suter shoots ‘What Women Want’ Fashion Special for new Stylist magazine. 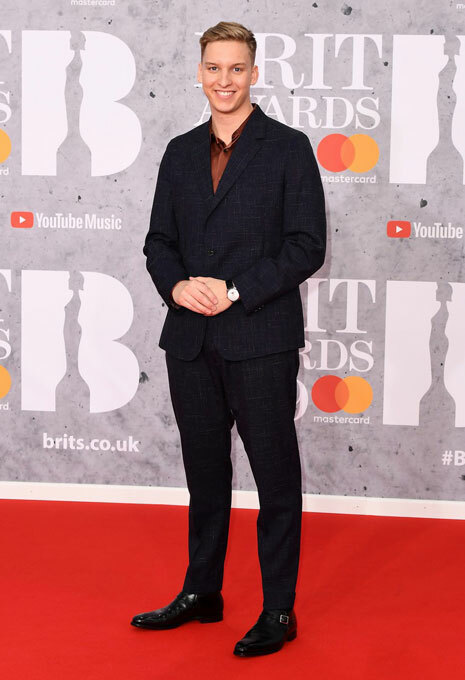 David Nolan styles ‘Best British Male’ award winner George Ezra for The Brits. 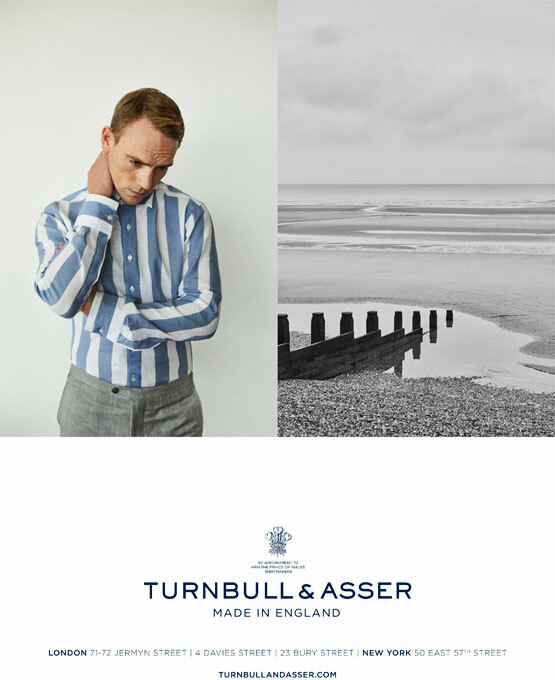 Michelle Duguid styles new Stylist magazine. 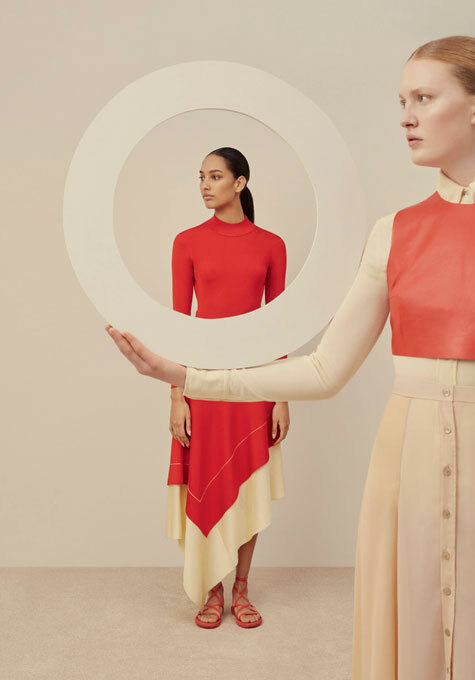 Julia Dias designs the set and styles the props for new Sophie Hulme Resort ’19. 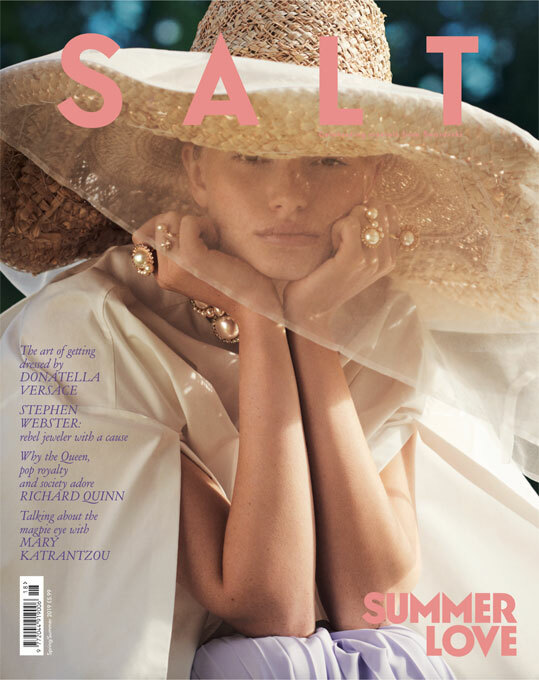 Katie Felstead styles the cover story for new Salt magazine by Swarovski. 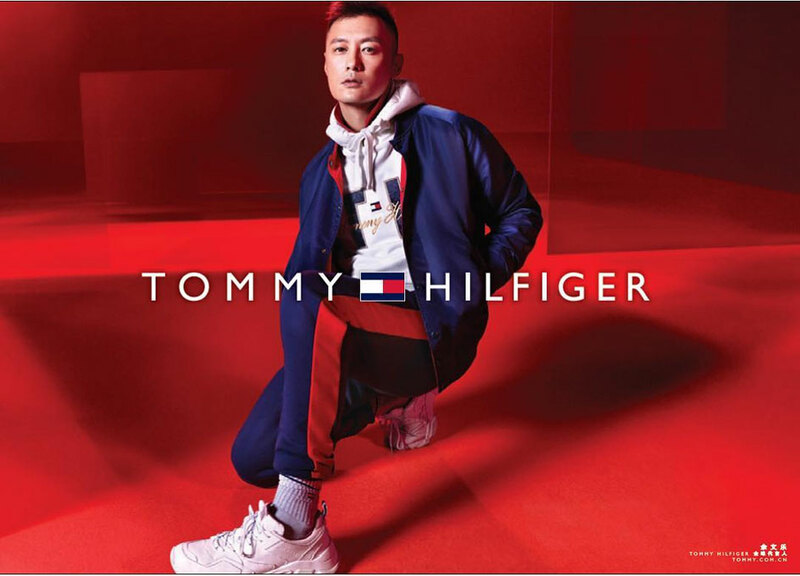 Dragonfly Scenery designs the set for new Tommy Hilfiger SS19 featuring brand ambassadors Shawn Yue and Maggie Jiang. 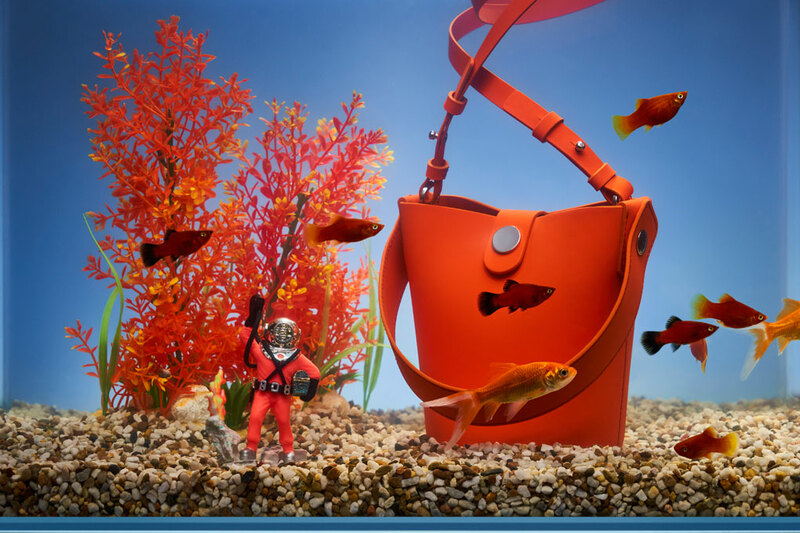 Julia Dias designs the set and styles the props for new 10 Magazine.